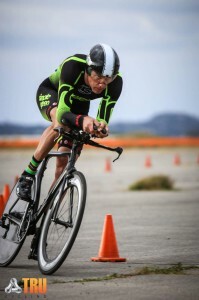 June 30, 2016 (IRVINE, CA) – The 2016 Great Park Time Trial Series came to an end today with Simple Green rider, Troy Gielish winning the overall Masters division. The series began in April and consisted of six 20 Kilometer Time Trials on the former El Toro Marine Base runways. Thank you to Jeff Prinz for hosting the series and Shimano and GQ6 for their support. BLOWOUT SALE – Last Season’s (2015) Clothing	Support Our Racers Competing in USAC Track Nationals!